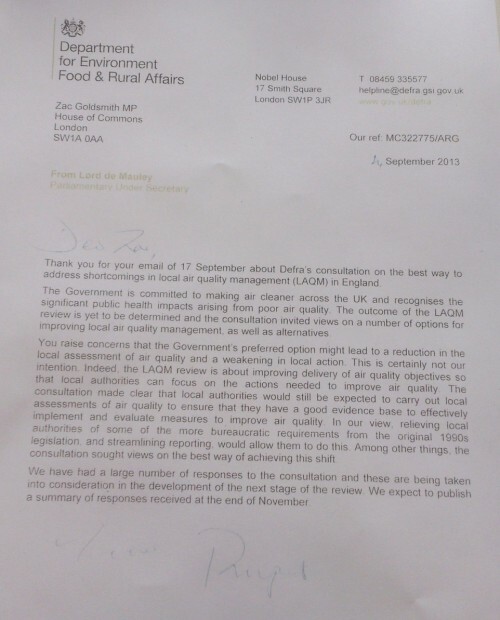 In September Richmond Park MP Zac Goldsmith wrote to Lord de Mauley to set out his “serious concerns” about the proposals set forward as part of Defra’s review of local air quality management in England. 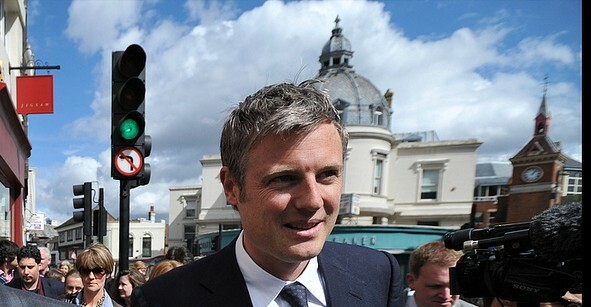 Highlighting the Healthy Air Campaign’s response, he urged the Defra minister to take our recommendations on board. We have published the response below. How Defra will respond to the thousands of objections to their proposals remains to be seen but we appreciate Zac’s support. In addition to this specific action he regularly asks question after question after question on this topic in Parliament. 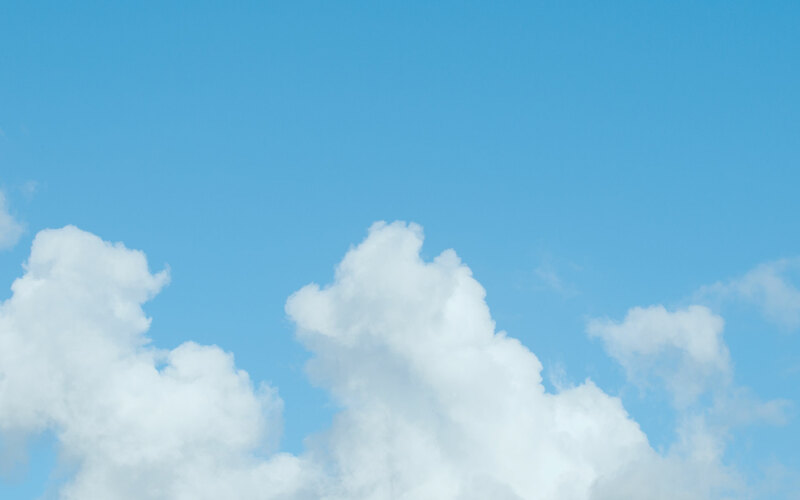 Have you asked your MP to support action on air quality? Contact us on healthyair@clientearth.org if you’d like any advice or support to do this.